LNC Brightening Soap | Japan Bio Products Co., Ltd. 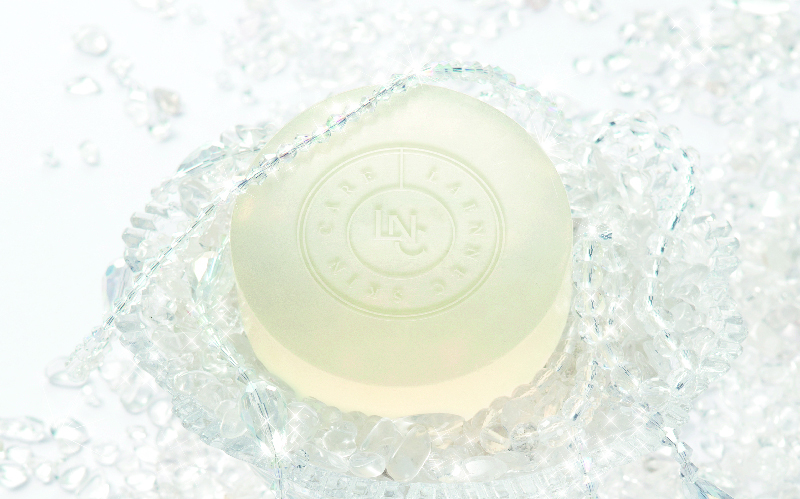 Almost 50% of this soap is made of ingredients that beautify and moisturize the skin. The pure white foam is fine and smooth, guaranteeing a luxuriously refreshing moment of face care. * Skin care according to age-related needs. Before use, remove makeup with a cleansing product. Foam the soap abundantly, with a foaming net or the like, letting air into the foam. Gently envelop the face with foam and wash. Do not rub. Rinse thoroughly with lukewarm water. 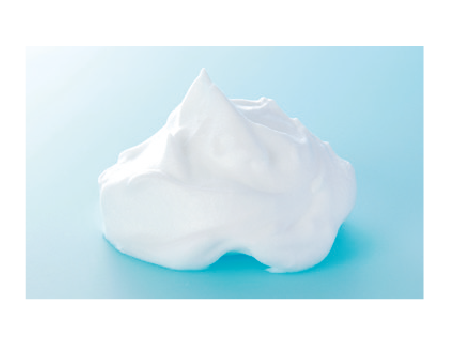 Looking like marshmallow or whipped cream but so different in many ways, the rich foam is soft and silky to the touch. Envelop your face with this foam and let it gently absorb and remove dirt. 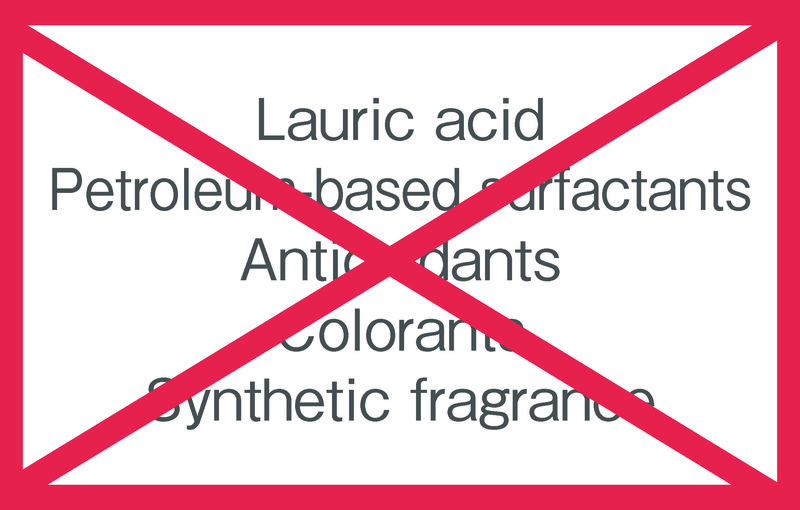 Following a baby soap formula, the soap is completely free of skin-taxing lauric acid, petroleum-based surfactants, antioxidants, colorants or synthetic fragrance. It does not irritate eyes and can be even used on young children’s skin. 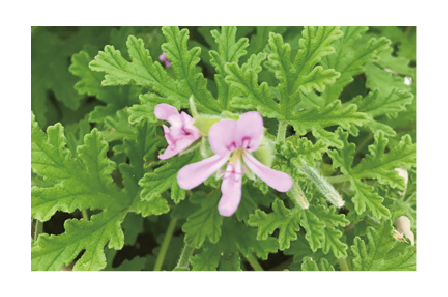 The soap has a soothing and refreshing faint fragrance of geranium essential oil. We introduce the information relates to a cosmetic containing the placenta supplements and placenta of Japan biologics.